Your facility is a busy place, and the last thing you want to worry about is spill prevention compliance. 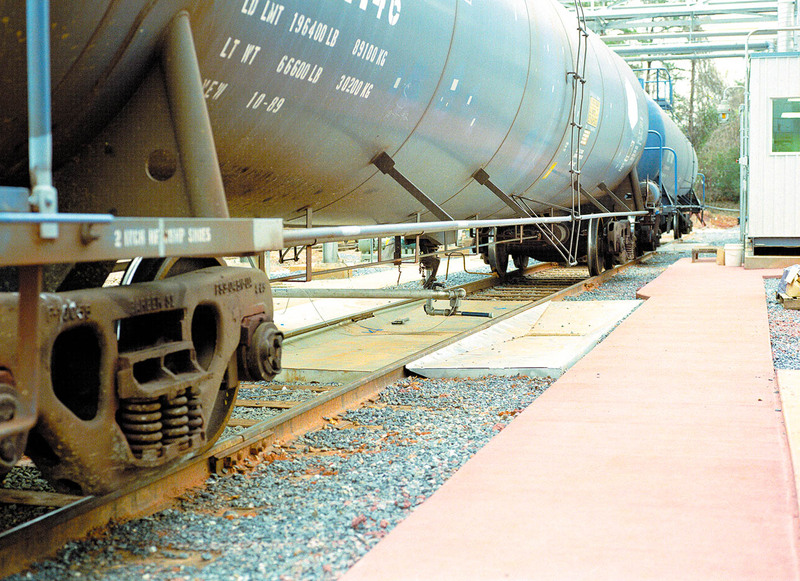 With spill containment track pans from Carbis Solutions, you don’t have to fret about environmental compliance during the material handling process. Carbis is at your side to help you clean up the mess caused by spills and drips occurring during Material Handling. 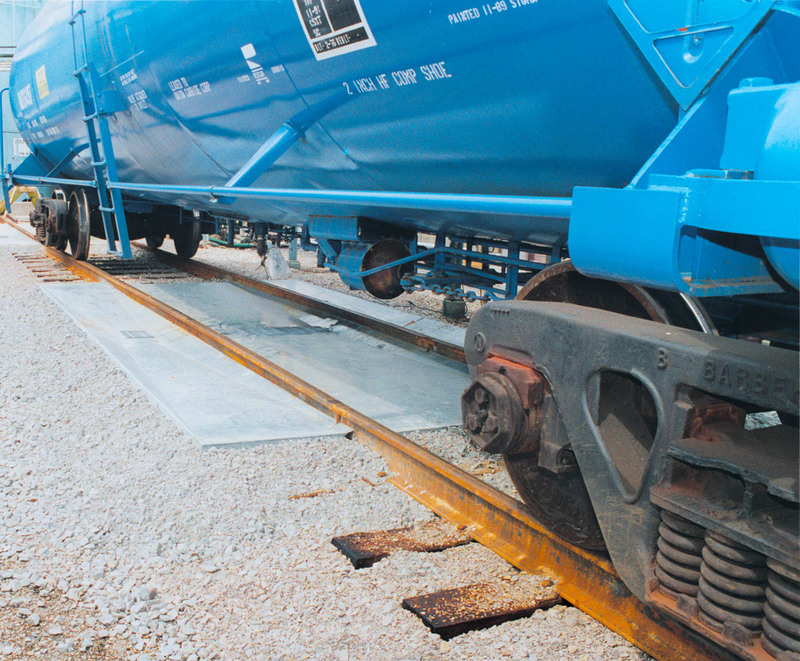 Carbis Rail Car Containment Track Pans have been designed to help you address these eventualities quickly and easily. And you can be assured that your Carbis equipment will help you to meet all environmental regulations applying to spills.